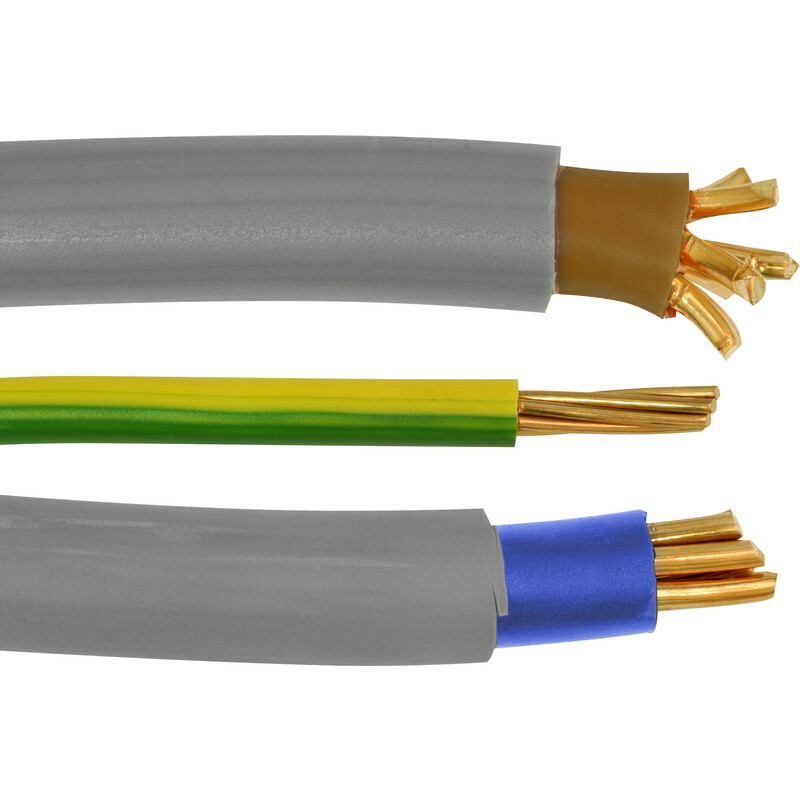 Meter Tails Cable (6181Y) 25mm2 x 3m is rated 4.9 out of 5 by 10. Rated 5 out of 5 by Baz632 from Convenient and good value I bought this due to a job I had to do-moving a customers Consumer Unit to a more convenient position, in their Hall cupboard. I was flabbergasted when the 3 metre length was too short by about 100mm !!!!!!!!!!!!!!!! One cable only just made it, but the other had to be extended slightly, using a link block. Good price for these tails though, I think. Rated 5 out of 5 by Rennie42 from Great items at a great price! I was ‘assisting ‘ in a re wire at a friends house ,realising I needed the Metre cable tails were needed . Thanks to Toolstation , the right items were available and at a great price too ! Rated 5 out of 5 by summ from Exactly as described, great price 25 mm2 meter tails and 16 mm2 earth as described. Insulation feels of good quality and is very sturdy. Cheapest price I could find was here from Toolstation. Rated 5 out of 5 by JHOL from GREAT VALUE HAPPY WITH PRODUCT!!!!!!!!!!!!!!!!!!!!! Rated 5 out of 5 by rama from meter cables Early delivery, just the job, thanks. Rated 4 out of 5 by BeeBee from Good price Standard tails, perfect for the job, and at a very reasonable price. Rated 5 out of 5 by kately from Just the job! Good quality at a very good price. In store ready to pick up.